Some of the best teachers I’ve ever had were ones I never met. In fact, some of them have been dead a long time. I mean a really long time (e.g., Augustine). But one of the best teachers I’ve had in my life died at the beginning of this century, just as I was finishing my first year as a seminary student. Carl Henry died in December of 2003 and I never got to meet him. But his life and work have exerted a formative influence on me. The following three examples are among some of the most quintessentially Henrician lessons I’ve learned. 1. 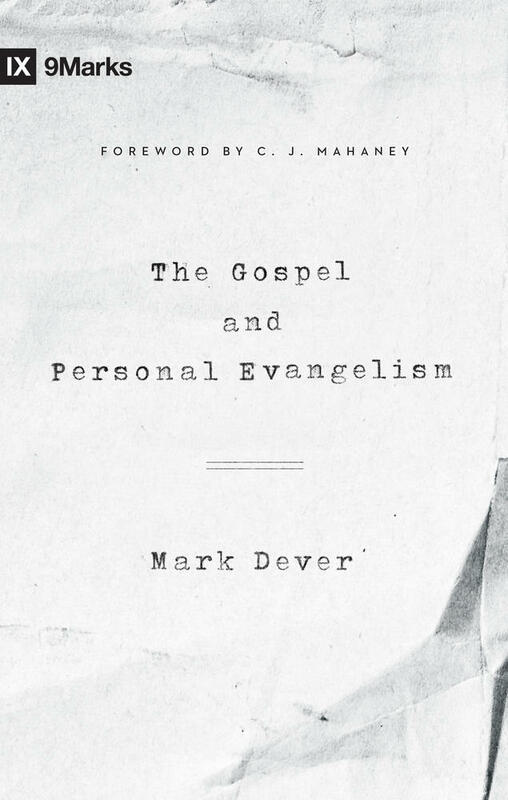 The gospel really is good news and evangelism matters. A lot. 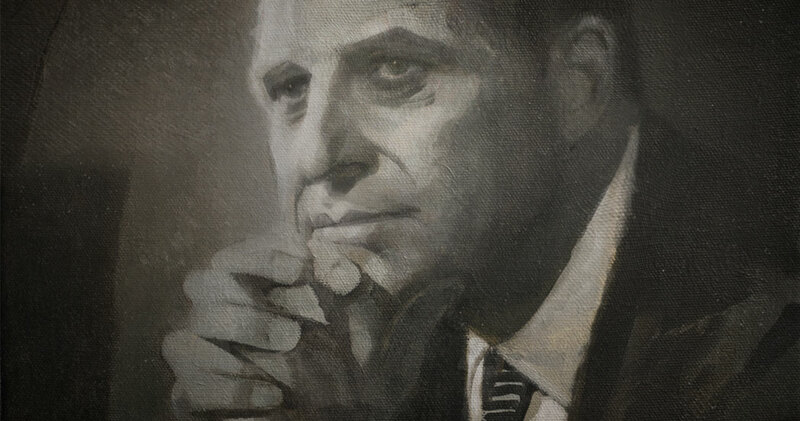 If Henry were still with us, the advance of Christianity during the past decade, particularly in the Global South, would undoubtedly delight him. But he would also continue to summon those of us living in North America and Europe not to shrink back from personal evangelism. 2. The Christian faith cannot be indifferent to social injustice. 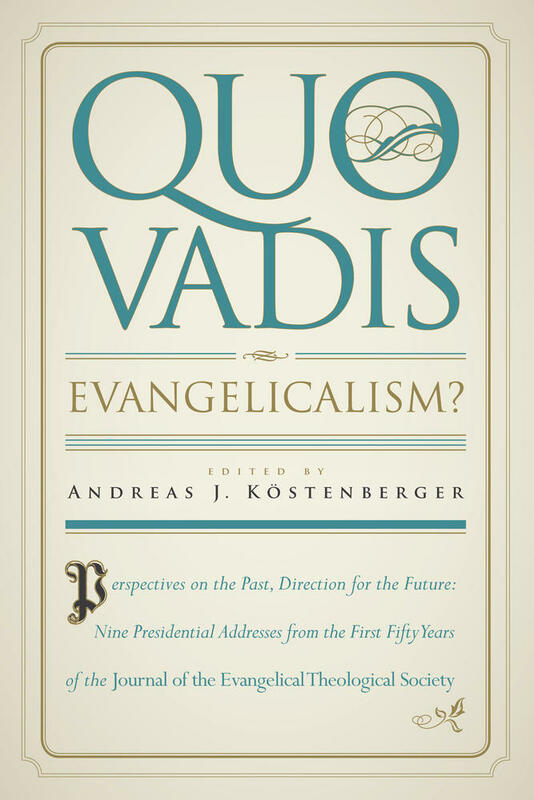 American evangelicalism has long wrestled with its seemingly schizophrenic tension between the command to proclaim the gospel and to pursue justice, reconciliation, and righteousness. Do we send missionaries to evangelize unreached people groups? Or do we advocate for the vulnerable and oppressed? When Jesus promised to build his church and that the gates of hell would not prevail against it, he meant it. Henry understood that asking the question in this way presumed a false dichotomy, one that woefully underestimates the totality of what it means to proclaim the good news of Christ’s kingdom. But his summon for evangelical opposition to injustice was grounded in God’s own character and revelation. Evangelicals represent the legacy of Henry when they plant new churches and serve the poor, when they invest in biblical translation and organize to oppose human trafficking, when they evangelize their neighbors and lobby for legislation that protects the unborn. 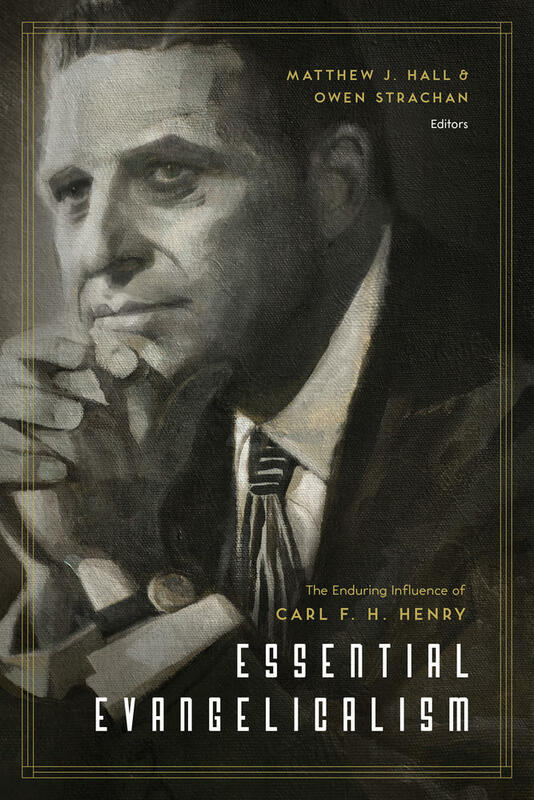 This collection of essays by a team of evangelical scholars explores the legacy of Carl F. H. Henry, a neglected giant of twentieth-century evangelicalism—contending masterfully for Henry’s continued relevance in a changing world. 3. As bad as things may appear, the Christian disposition is one of hope. In the vortex of cultural and social change, American evangelicals have often proven to be among the most worrisome and fearful. Follow social media, blogs, and a lot of Christian publishing and you might wonder just how secure this whole Kingdom of Christ really is. Of course, when Jesus promised to build his church and that the gates of hell would not prevail against it, he meant it. 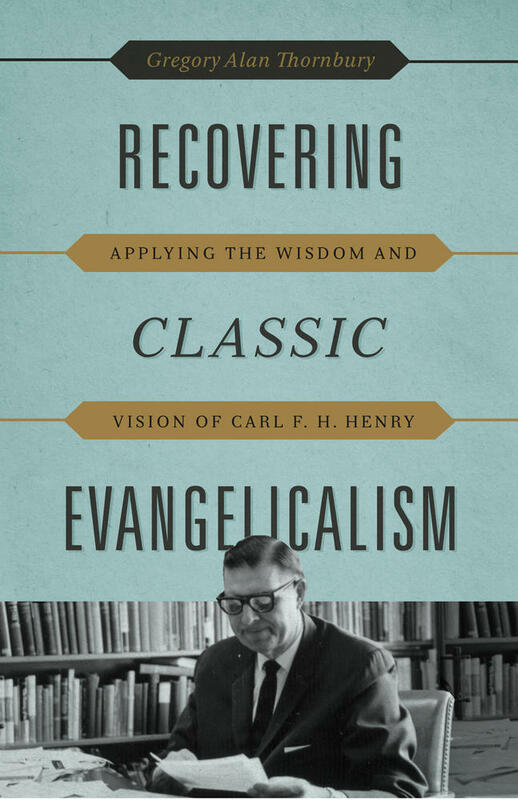 Better than most, Carl Henry understood that even in the darkest of times, the evangel tells us that hope is our “original factory setting.” We labor for truth, advocate for justice, and suffer persecution for righteousness, but we do it all with a hopefulness that only makes sense because of the promises secured by a resurrected Christ who is ruling over the cosmos right now. I love this about Henry. He was able to look right into the darkness—right into the most hostile challenges and threats to the kingdom of Christ—and never despair. The only way that’s possible is to go to bed at night with a confidence anchored in truth that the God who speaks is also the God who saves. Carl F. H. Henry, Evangelicals at the Brink of Crisis: Significance of the World Congress on Evangelism (Waco, TX: Word Books, 1967), 36. Carl F. H. Henry, A Plea for Evangelical Demonstration (Grand Rapids: Baker Book House, 1971), 14. 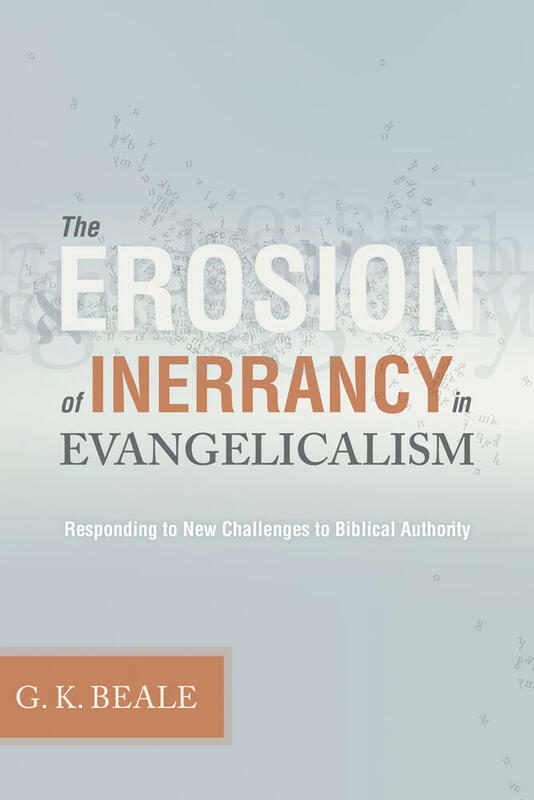 Carl F. H. Henry, The Uneasy Conscience of Modern Fundamentalism (Grand Rapids: Wm. B. Eerdmans Publishing Co., 1947), 67. Matthew J. Hall (PhD, University of Kentucky) serves as vice president of academic services and assistant professor of church history at the Southern Baptist Theological Seminary in Louisville, Kentucky. He is also a research fellow for the Research Institute of the Ethics & Religious Liberty Commission of the Southern Baptist Convention.